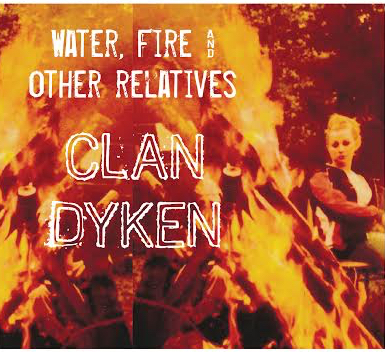 Acoustic version of a song from the upcoming Clan Dyken album. Recorded in Smokey, the Silver Eagle. The Good Ship Starfinder written by Bear Dyken after a sailing trip on the Pacific Ocean, with reverence for water.